All the mumbaikars that travel by locals must have every time come across one loudspeaker in the compartment. Be it male or female, who just wants everyone to be aware about his talks. After all, we have bollywood here! What you expect? There is a stuntman present in all of mumbaikars, and they get train as their platform where they can perform those stunts. I bet no other city would have such daredevils. A person who is singing for survival, no matter how good or bad his voice could be, the person tries hard enough to entertain. At least they don’t beg! One person will surely see how hardworking people can be in Mumbai. Who says for shopping one has to go to any specific places or outlets? 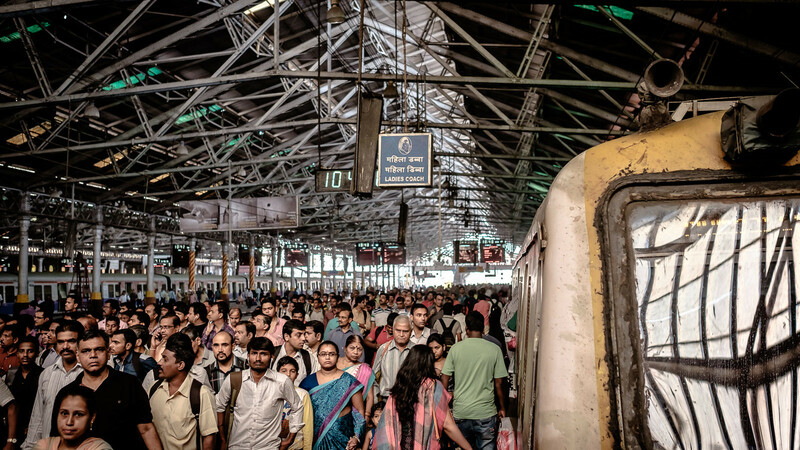 Travel by local trains and you would know, a mumbaikar can shop anytime and anywhere, no matter how much the crowd is present. Even with some hassles, one can check out cheap jewelries, shoes, books or clothes. Whatever happens in a local train, you can be sure there will be one person who probably would have their recorder on. They would be busy shooting. Well, we have progress everywhere. 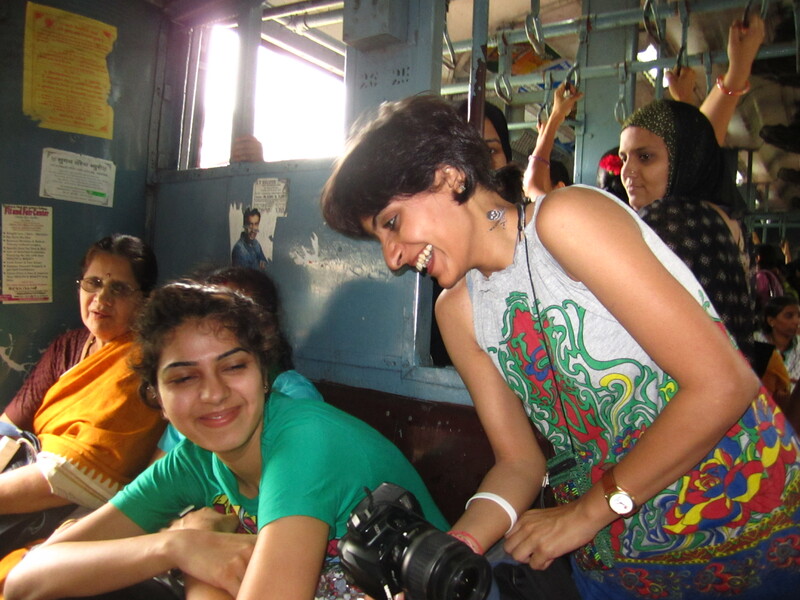 In Mumbai locals you will also have a sight of seeing married couples traveling, have you seen it else where? Don’t you know how much we Mumbaikars fancy love and train together? If you are used to traveling long distances, you will surely find one group that will be playing card games. ‘Patte khelna’ as we say, and don’t think winning a single game is anything less than winning in casinos. Hippies. How can you think you can survive in Mumbai? When we people find it difficult even now! 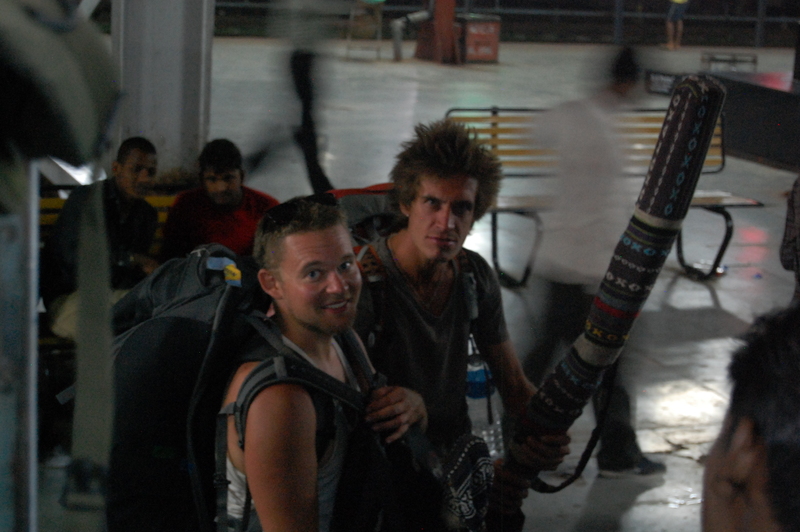 Hippies who are always confused about traveling in local trains, who probably cant even understand the crowd. Don’t worry, we love helping you out. Haha! Our local trains are always crowded and I am not even talking only about peak hours. But, we still manage are we all are always happy! You will never see anybody cribbing about it. Does your celebrities travel in train and experience normal life? At least sometimes? 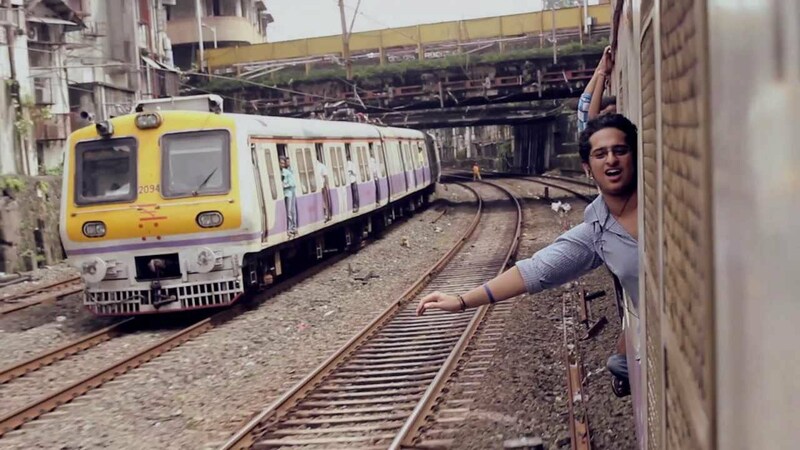 Even our Bollywood legends experience local trains. How cool is that? If you find something different in local trains, be sure to comment and I will add up your point as well! Mumbai local dialogues – 11 Mumbai local dialogues you hear everyday! Marine Drive – 15 Types Of People You Will Always Find At Marine Drive! Hill Stations near Mumbai : 07 Hill Stations In Maharashtra For Every Mumbaikar That Loves Trekking! Mumbai shopping places – 16 Flea Markets For Shopaholic Mumbaikars! Global vipassana pagoda – 12 facts you didnt know!